September is a busy time at GlobalGiving. We’re gearing up for the big year-end giving season, honoring the one-year anniversaries of Hurricanes Harvey, Irma, and Maria as well as the Mexico earthquakes, and offering more learning opportunities for our nonprofit partners than ever before. 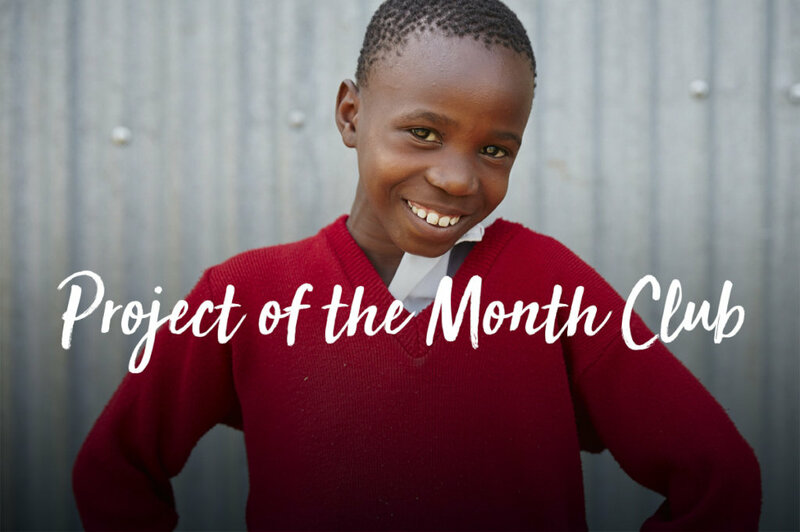 Which is why I’m excited to share this month’s Project of the Month, which also inspires learning—about creating social change through filmmaking and storytelling. In August, 446 of you gave a total of $16,968 to support Green Shoots Education Services’ Help More South African Children Achieve in Maths project. Jo, the executive director of Green Shoots, was overjoyed with the award. 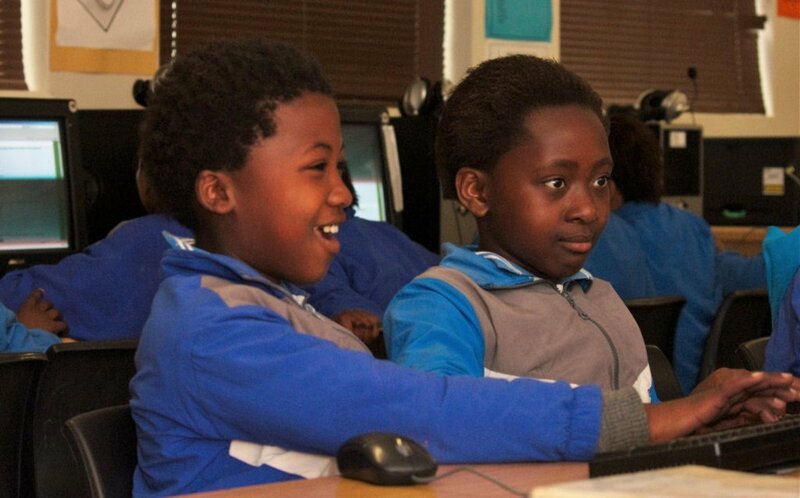 Because of your generosity, Green Shoots is able to fund their innovative math technology curriculum for vulnerable kids in South Africa through the end of 2019. That’s amazing. This September, your donations are funding p.h. Balanced Films’ Reel Women Real Change project. Their team leads workshops for women wanting to fight social injustices in their community and equip them with storytelling and filmmaking skills. Piper, who founded p.h. Balanced Films and launched its first project in Nepal, is taking their program global this year with your support. "Being the Project of the Month on the cusp of the one-year anniversary of our Reel Women Real Change program is a dream come true,” Piper said. “Every member of our team is deeply passionate about our mission of equipping women to use storytelling to address injustice and promote positive change. Every member of our team is also a volunteer, meaning that 100% of all contributions support our programming. 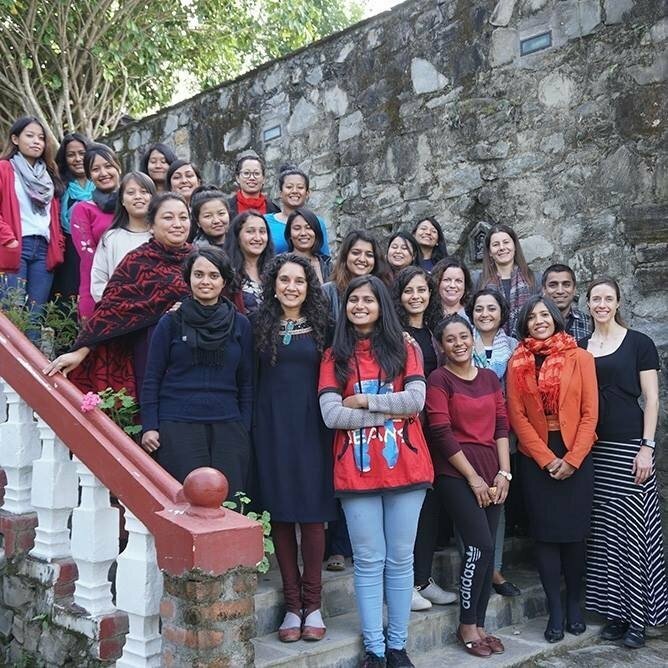 After launching in Nepal last year and pairing graduates with expert mentors to support their filmmaking and advocacy work, we are planning future workshops, both full multi-day sessions and shorter sessions that we launched this spring. We are overcome with gratitude—thank you." With more than $16,000 from you, p.h. Balanced Films is planning to run more global workshops and provide scholarships for women to attend. Thank you for being an incredibly valuable part of the GlobalGiving community—I’m looking forward to sharing next month’s project with you.